This section keeps you updated on any major developments throughout the course of the REPO-TRIAL project. REPO-TRIAL Coordinator Dr. Harald H.H.W. Schmidt gave a talk at the World Government Summit in Dubai. View the full presentation on “The End of Medicine as we know it”on YouTube! This publication, co-authored by Profs. Harald Schmidt and Jan Baumbach and to be published in Nucleic Acids Research, challenges established knowledge of the systemic biology on the cellular level, finding no system-wide correlation between the expression of transcription factors and their target genes in E. coli. More sophisticated network models are needed, with higher complexity and more dynamic features, to truly understand how gene expression is regulated. The preprint version of the paper can be accessed here. 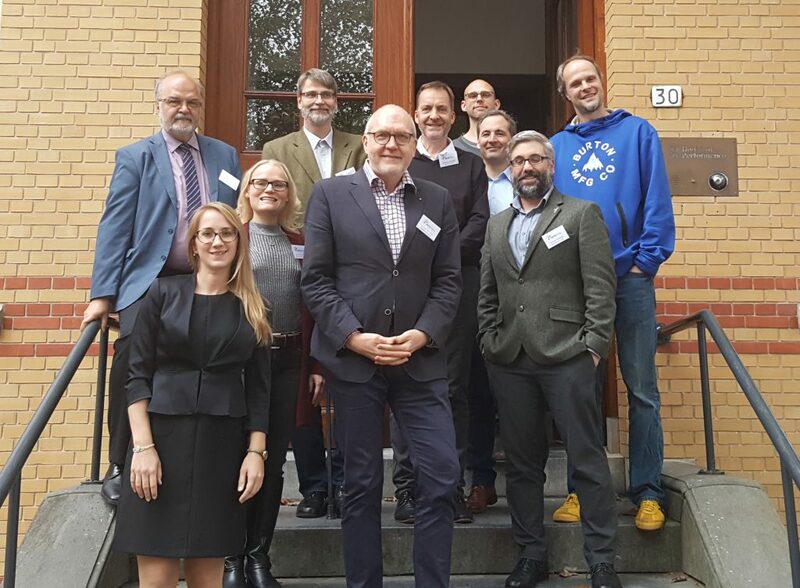 Successful 2nd SC Meeting held in Utrecht: From 5-6 November, the REPO-TRIAL group met in Utrecht to discuss the next steps of the project. Progress has been made in the planning of the REPO-TRIAL Stroke & HFpEF studies and it was great to catch up in person! Harald Schmidt and Jan Baumbach are keynote speakers at the International Conference on Bioinformatics and Biomedicine (Madrid, 3-6 December 2018). We have barely started our 5-year project and are already busy promoting our science! Ana Casas Guijarro (UM) and Hermann Mucke will hold presentations at the 7th Drug Repositioning, Repurposing and Rescue Conference in Chicago. 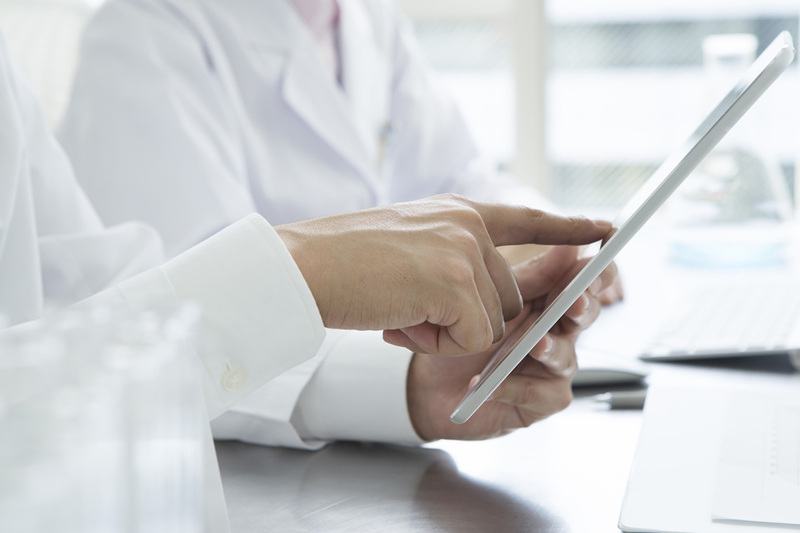 Four different advisory boards, consisting of experts for each topic, will ensure scientific quality, efficient data management and data analysis, as well as adherence to ethical standards, clinical trial regulations, and diversity requirements.